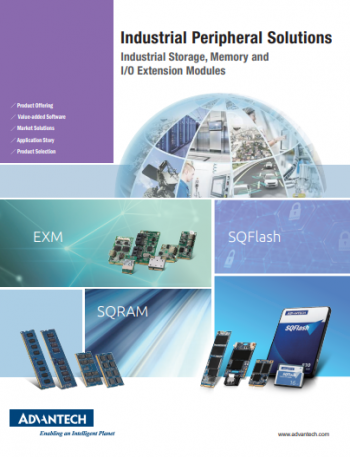 Industrial automation applications require great stability, longevity and extreme endurance when it comes to storage and memory. 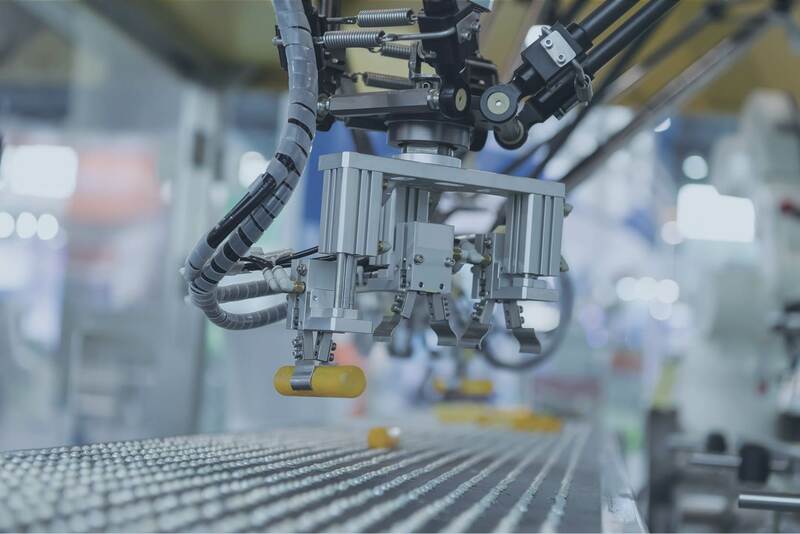 Due to the high frequency of write functions for industrial automation applications, very high endurance is of the utmost importance, as is over 3 years of longevity support. 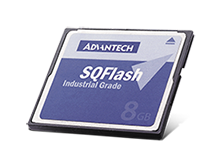 Advantech offers SLC flash technology for applications that require the absolute best endurance. With Ultra MLC you can achieve 10x the endurance of standard MLC whilst having a big price benefit over SLC. 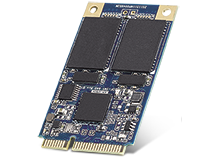 Advantech provides comprehensive industrial embedded SSD solutions and industrial memory solutions with excellent compatibility, performance and security. 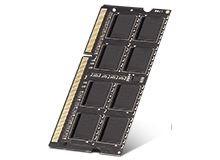 All Advantech industrial peripheral modules use the tier 1 chips from original IC vendors and pass inhouse vibration tests, burn-in tests, and 100% screen testing to guarantee industrial-grade stability and reliability for a multitude of applications. 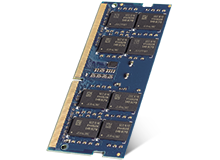 Visit our minisite to find our more industrial embedded SSD and DRAM solutions. Advantech operates an extensive support, sales and marketing network in 21 countries and 92 major cities worldwide. Click "Contact Us" at your convenience as our customer service are ready to help you.